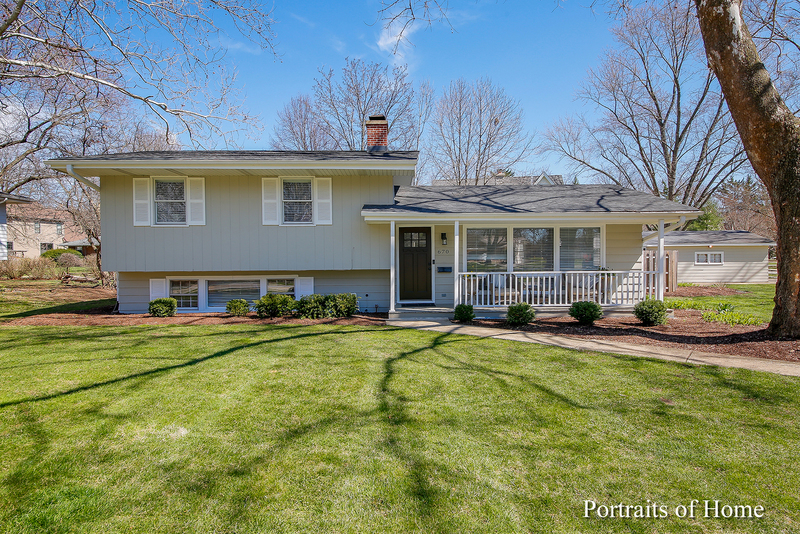 Impeccably maintained & updated split-level in the desired East Highlands! Charming front porch & open living rm w/fresh paint & hardwood flrs. BEAUTIFULLY remodeled kitchen(&apos;17) w/new stainless steel appls, new backsplash, new sink, all white cabinetry, a breakfast bar & large dining area. 2nd flr offers generously sized bedrooms- each w/hardwood flrs. Updated full bath (&apos;15) w/new vanity, mirror & commode. Relax & unwind in the lower level family rm featuring fresh paint, new carpeting & fireplace. Updated laundry rm (&apos;17) w/new tile flrs, utility sink, closet, sitting bench, coat hooks, cabinetry & attached large walk-in closet. Remodeled lower powder rm (&apos;17) w/new sink, vanity & beadboard paneling. LARGE fenced yard w/patio & playset. Huge crawl space w/new French drains (&apos;17) & vinyl covering. NEW: sump pump w/battery back-up (&apos;16), HVAC (&apos;16), fence (&apos;17), sprinkler system (&apos;18), front door (&apos;17), garage door opener (&apos;18) & blinds (&apos;15). Award-winning Naperville SD#203. WOW!